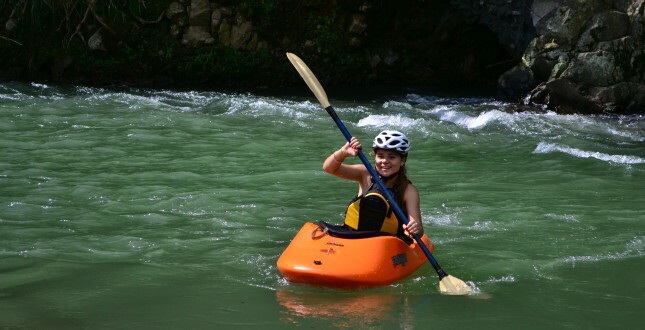 This package includes two sessions of kayak instruction on the Pejivalle River (class I –II). You will be introduced to and practice “reading the water”, the “eskimo-roll” and also crossing the river by making “ferries”. 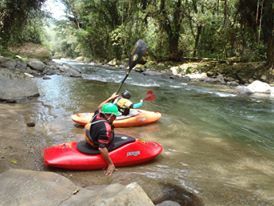 In the private Spanish class you will learn lot of vocabulary related to the river and the movements a kayaker wil be making.